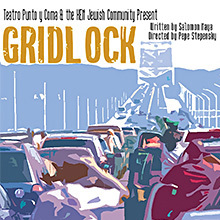 Presented by Teatro Punto y Coma, “Gridlock” is a dramatic story filled with comedic surprises. 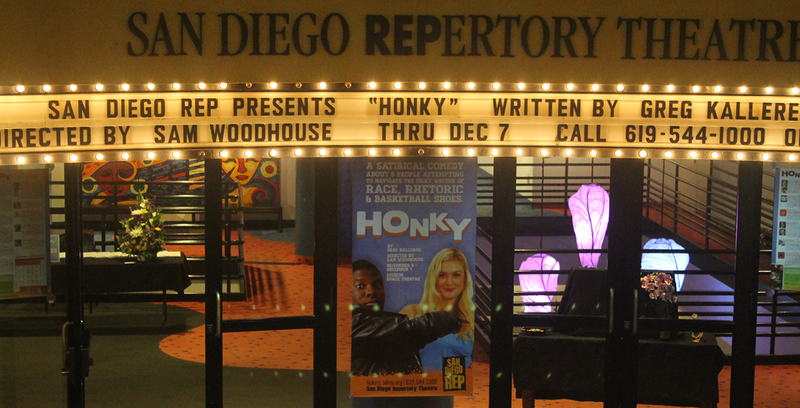 A young husband, Jonah is rushing home to his wife when he hits an unexpected traffic jam. However when he meets three strangers stuck on the same freeway, their lives will forever be changed. They get to know each other’s intimate secrets, explore their own lives and realize that nothing moves forward once you're stuck in...gridlock. Co-sponsored by the Ken Jewish Community and L’CHAIM magazine.